Blog Fire, bad. All those in favor? 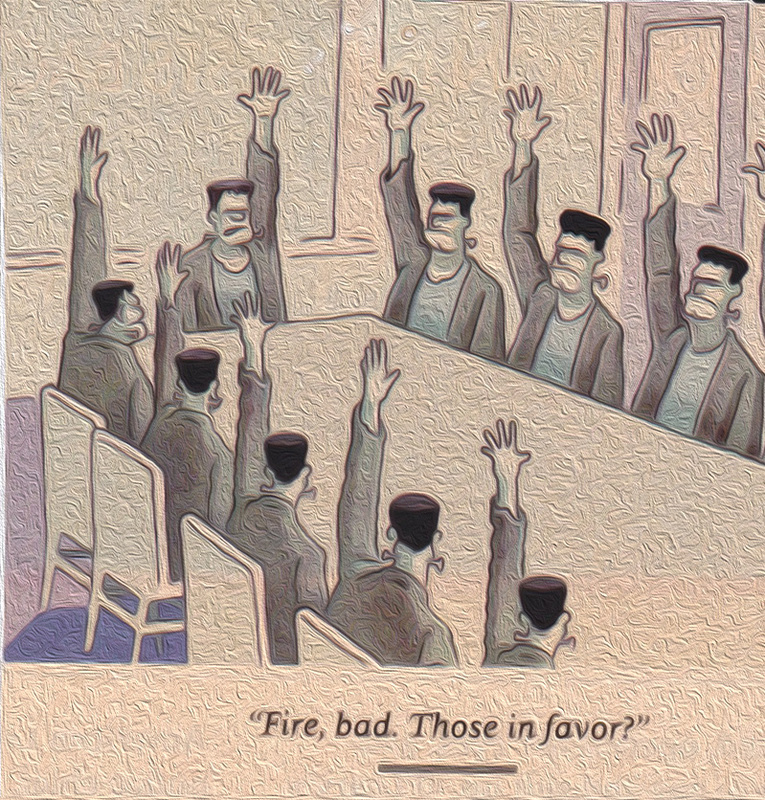 Fire, bad. All those in favor?